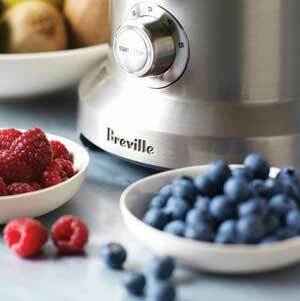 Extract the maximum amount of juice from softer fruits like berries with the Breville Dual Disc Juicer. Juice and puree in one machine: the BJE820XL Breville Dual Disc Juicer includes a Nutri Disc for hard fruit and a puree disc for soft fruit, making it possible to juice a wider variety of fruits. Apples are crisp and juicy. Bananas are soft and creamy. How can you juice the un-juiceable? 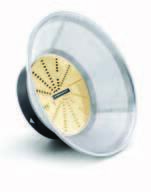 The BJE820XL Dual Disc Juicer can handle harder foods with its cutting disc, but also includes a puree disc to optimize yield from soft produce. 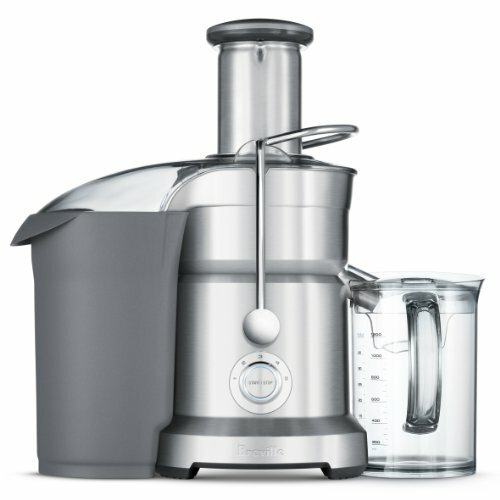 This commercial-quality juicer gets the most juice out of a wide variety of fruits and vegetables, from delicate berries to crisp apples. 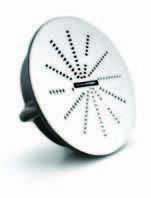 The BJE820XL is not only easy to use, but also easy to clean. It is pulp-ejecting and comes with a large-capacity pulp collector and most parts can be cleaned on the top shelf of the dishwasher.